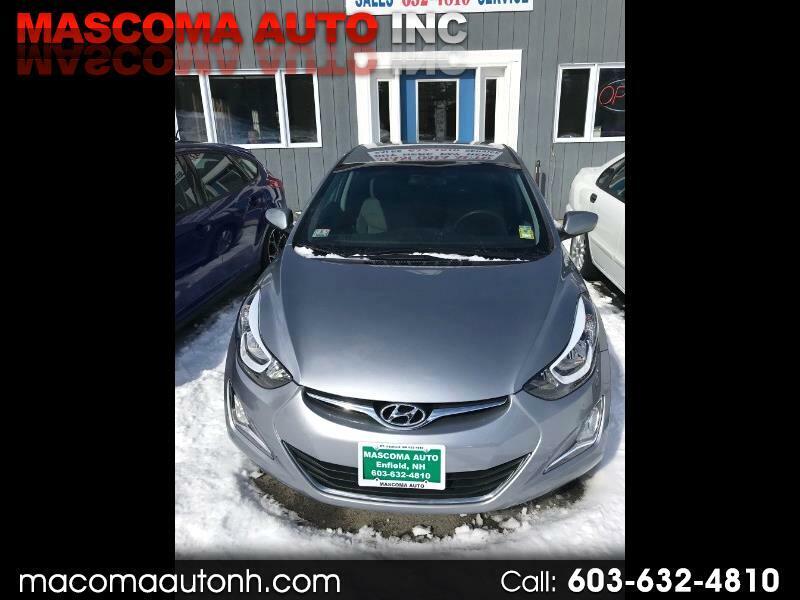 At Mascoma Auto Sales & Service; We are a low pressure used car dealership. We offer quality used vehicles for all budgets. We offer Buy Here Pay Here Programs to help those folks with credit problems. We offer Financing for all types of credit situations. We offer guaranteed NH inspection, 30 day or 1000 mile drive train warranty (which ever comes first) on every vehicle on our lot. We also buy cars and trucks so if you have a vehicle that you no longer need, come see us and let us make you an offer! We also offer a A-1 Service Department that can take care of ALL your Service needs. We look forward to doing business with you.